1. Combine ingredients one at a time, stirring after each until you have a smooth and creamy dressing. 2. 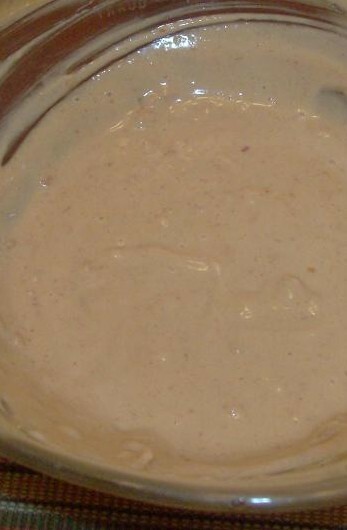 We like this best at room temperature, but the flavors improve the longer it sits so I usually make up the dressing and then set it aside while preparing the salad. However this is also just fine out of the fridge the next day, and will really pack a flavor punch!